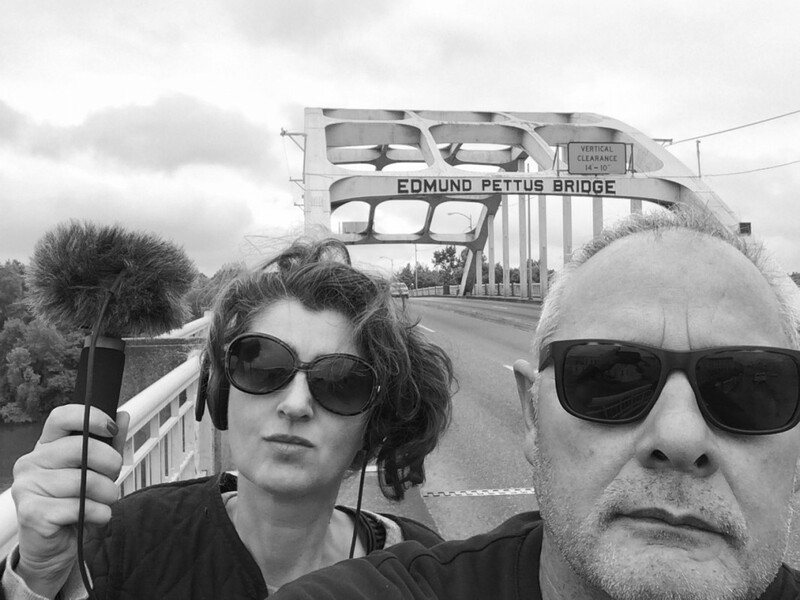 Saskia Janssen & George Korsmit @ research residency Deltaworkers, New Orleans. 1 March- 31 May 2018. Generously supported by the Mondriaan Fund.